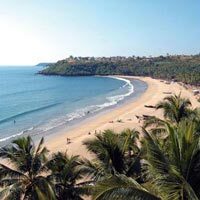 On arrival Goa transfer and drive towards hotel. Rest of the day at leisure Overnight Stay at Goa Hotel. 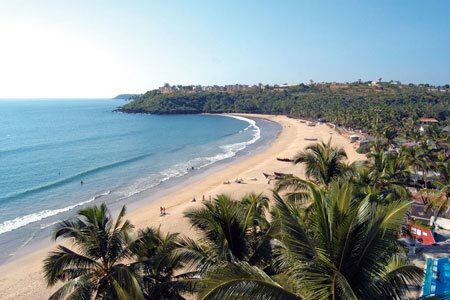 One half day sightseeing Goa by non ac coach followed by boat cruise. Overnight Stay at Goa Hotel. After breakfast, day at leisure explore Goa by your own. Overnight Stay at Goa Hotel. Meals.